Australia’s largest bus body builder has won Supplier of the Year at the 2018 BusNSW Industry Awards. Presented by NSW Minister for Transport, The Hon. Andrew Constance, the award recognises Volgren’s commitment to high quality manufacturing, after sales service and for continuous support of the Bus & Coach Association (NSW). 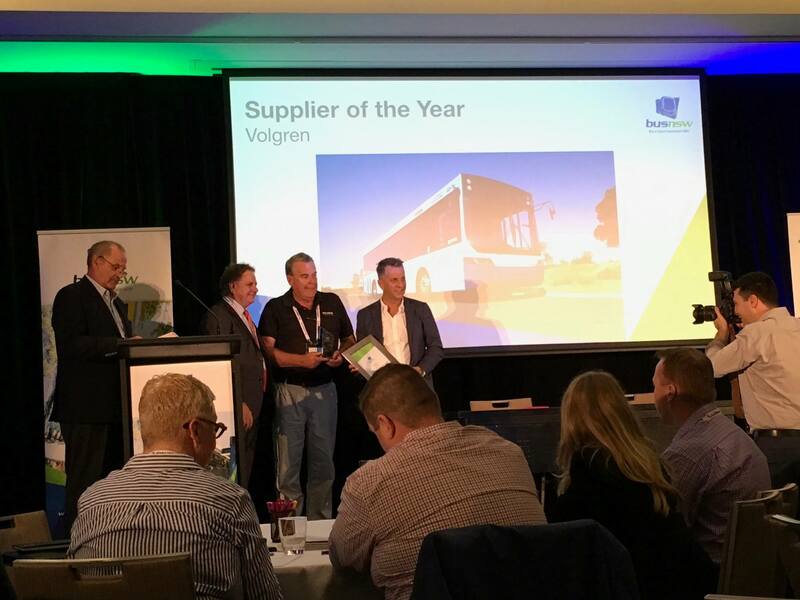 Volgren’s Chief Executive Officer, Peter Dale said on behalf of the entire company he was delighted and humbled to win Supplier of the Year at the 2018 BusNSW Industry Awards. “BusNSW play a critical role in advancing the entire bus industry and I sincerely thank them and our NSW customers for their continued loyalty and support. Volgren will supply 140 buses to NSW operators in the first half of 2018, plus a further 30 buses to the ACT. The company also expects strong demand from NSW bus operators in the second half of the year. The spike in demand from NSW operators is being brought about largely by a need to replace older vehicles with new, safer and more comfortable buses, as well as the growth of bus services. The Epping-to-Chatswood rail project will also require around 120 new buses to replace trains for a seven-month period from the second half of 2018. 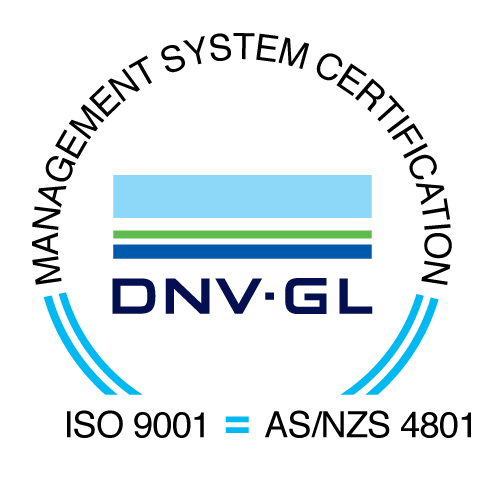 Dale said a company-wide focus on continuous improvement and lean manufacturing techniques has given Volgren the increased capacity to comfortably meet high-delivery demands from operators.